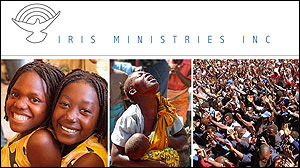 Mark you calendar for November 17th and 18th to see it. 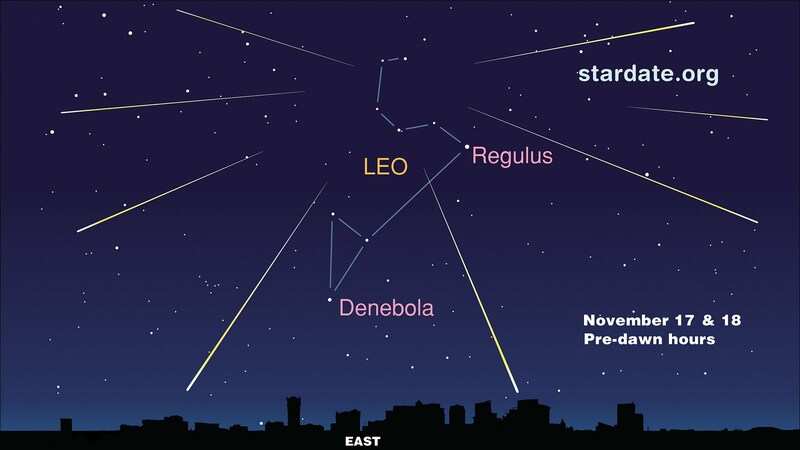 This year, the Leonid meteor shower best viewing will be in the two to three hours before dawn on November 17 and 18, according to the editors of StarDate magazine. 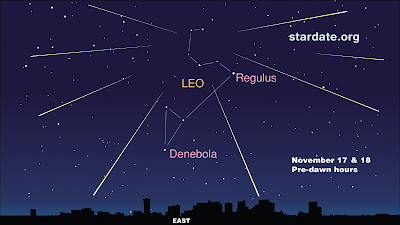 Leonid meteors appear to fall from the constellation Leo, the lion, but they are not associated with it. They are leftover debris from comet Tempel-Tuttle. As the comet orbits the Sun, it leaves a trail of debris. The Leonids meteors recur each year when Earth passes through the comet’s debris trail. Each time comet Tempel-Tuttle gets closest to the Sun in its orbit, called "perihelion," it sheds a significant amount of material. 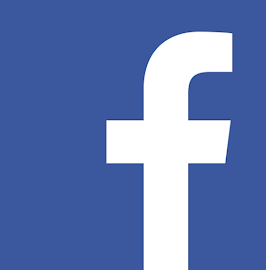 This creates clumps along its orbit. 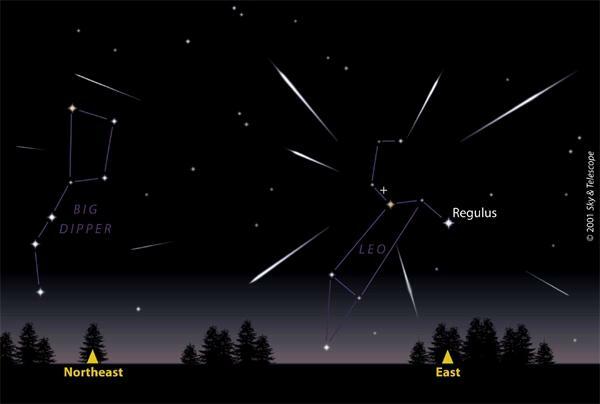 If Earth passes through one of these clumps this year, viewers could see hundreds of meteors per hour at the shower's peak. If Earth simply passes through the "normal" part of the comet's debris trail, the number of meteors visible will be much lower. For your best view, get away from city lights. Look for state or city parks or other safe, dark sites. Lie on a blanket or reclining chair to get a full-sky view. If you can see all of the stars in the Little Dipper, you have good dark-adapted vision.